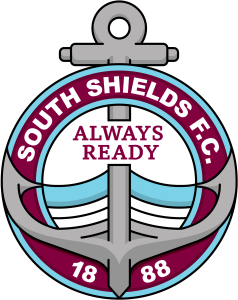 South Shields’ upcoming league games against Mickleover Sports and Marine have been given new dates. The Marine fixture was due to be held at Mariners Park on Saturday, March 9, but has now been switched to Tuesday, March 12. The trip to Mickleover – which was subject to a postponement earlier this month – has been slotted in on Saturday, March 9. The club was informed of these changes by the league on Monday.